In a do-or-die moment for BC’s New Democrats, their candidate emerged victorious in the Nanaimo byelection. Sheila Malcolmson will become the new MLA from Nanaimo, after handily beating out Liberal Tony Harris and the Green Party’s Michele Ney. Malcolmson took home 49.45 per cent of the vote, with Harris turning in 40.24 per cent, and Ney taking just 7.4 per cent for the Greens. Left-leaning voters lined up behind the NDP candidate to prevent the Greens’ Ney from siphoning off votes needed to defeat Harris and maintain control of the legislature. A decline in the Green vote here may not be a sign of waning support, but rather one of strategic voting. The next election will be the real test of whether Greens can hold on to the 20 per cent popular vote they achieved in 2017. With some polls leading up to the election claiming a Liberal lead, this victory has the NDP breathing a sigh of relief, especially given that Nanaimo is a riding they have held for 13 of the last 15 elections. A loss would have created a 43-43 tie between the BC Liberals and the Green-NDP alliance in the legislature, leaving the Horgan government at the mercy of tie-breaking support from Speaker Darryl Plecas. 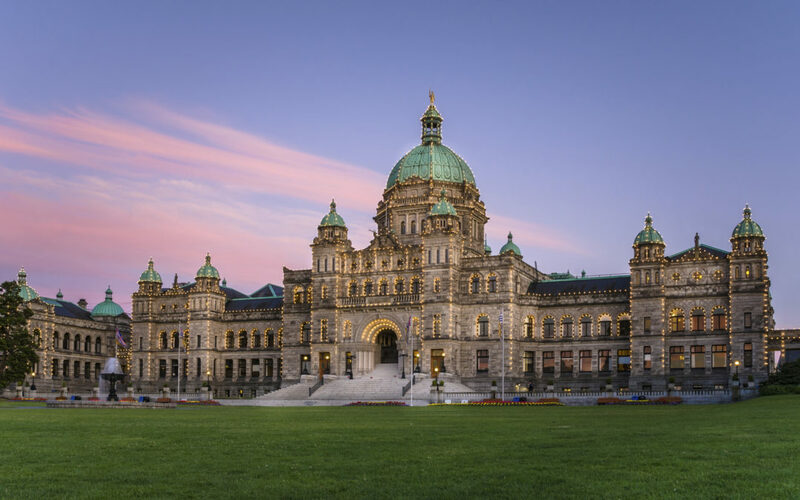 With Green leader Andrew Weaver’s ongoing threats to withdraw support for the NDP-led government on an issue-by-issue basis, it would make an already-tenuous situation nearly impossible. But as it stands, the NDP will live to fight another day.